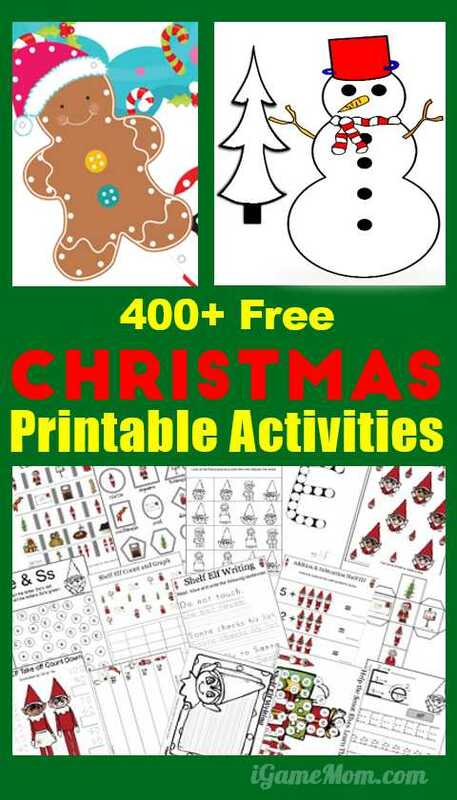 Our 100 Free Christmas Printable is getting very popular. I love printable worksheets, especially now you can have kids work on the printables directly on iPad, it becomes more convenient to use printable worksheets. 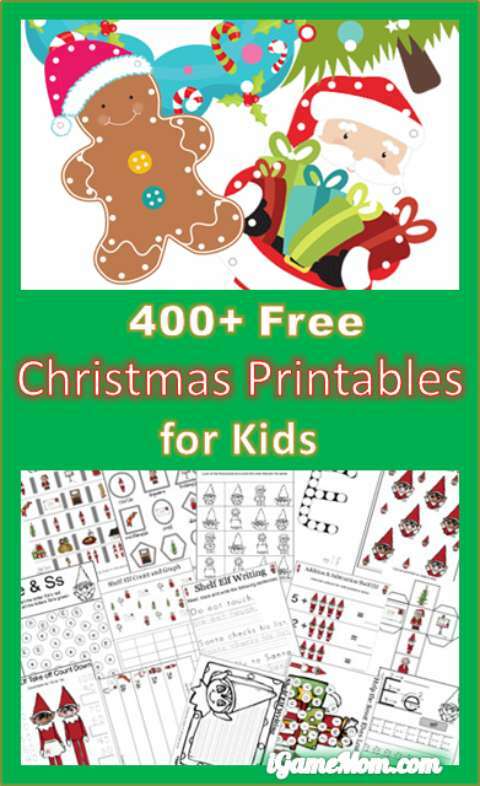 Today we collected over 400 pages of Free Christmas printable activities for kids, including coloring, game, all incorporated learning, like numbers, alphabet, spelling, math, … Not standard worksheets, but fun activities. They cover different topics, subjects, for kids of different age levels. Over 70 pages of learning with Polar Express, including phonics, matching games, counting, sorting, sight words, and more. 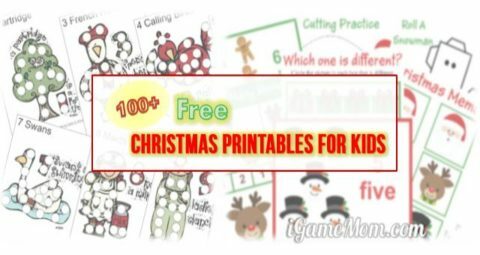 More than 130 pages of Reindeer themed learning worksheets for writing practice, phonics, puzzles, counting, addition, cutting practice, and more. 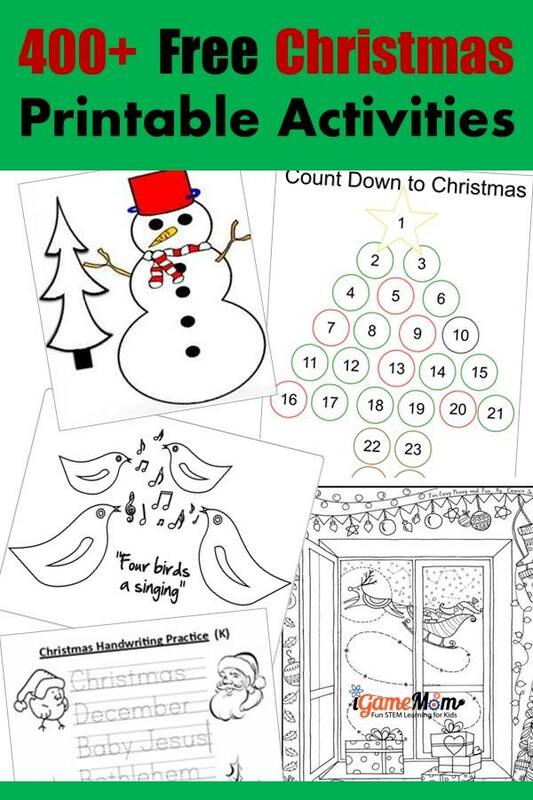 12 sets of fun Christmas printables for engaging activities, such as 3D angels, Christmas fortune tellers, and Christmas coloring pages. Christmas religious Vocabulary worksheet is a fun way to expand kids holiday vocabulary. Christmas handwriting worksheet for kindergarten to practice handwriting. 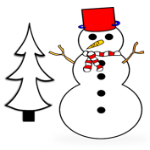 After working on these printables, I am sure kids would love to read Christmas books with you. 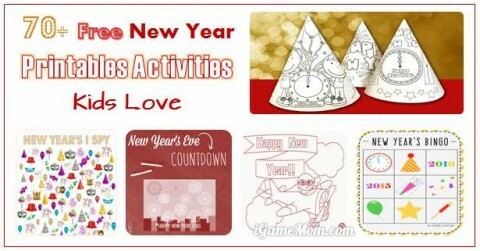 For more Christmas Printable Activities, check 100+ Christmas Printables for Kids, and 70+ New Year Printable Activities for Kids. Previous post: How to lock iPAD / iPhone screen so kids stay within the app? Great round up! Have a wonderful day! Oh my gosh! My kids would love this! The complete set would keep them entertain and provide educational opportunities for years! They are wonderful, aren’t they! Make sure thank those who made them. They put in a lot time in this.